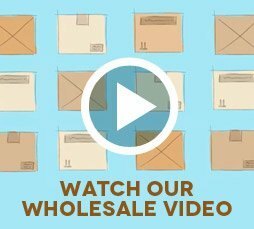 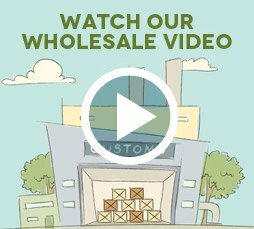 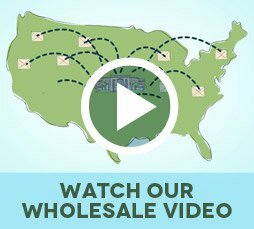 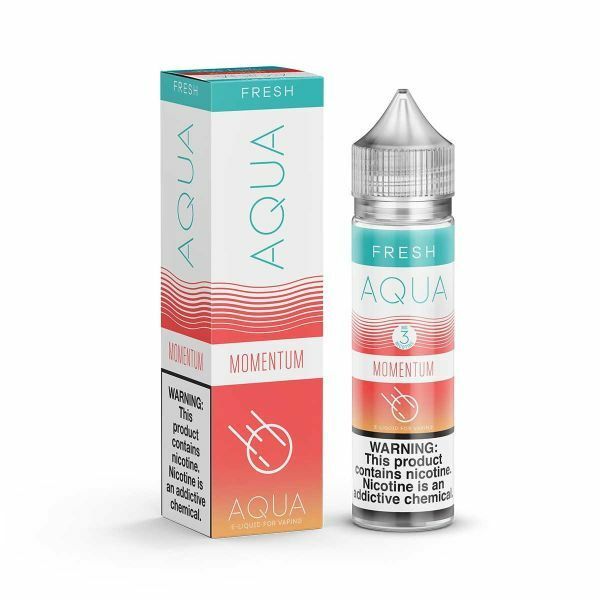 Aqua Momentum has been added to your cart! 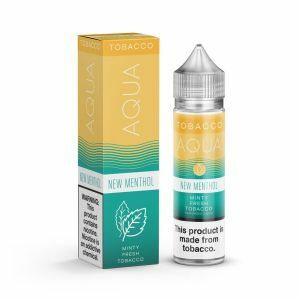 Aqua Momentum has just the right amount of sweetness! 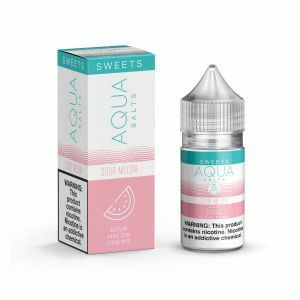 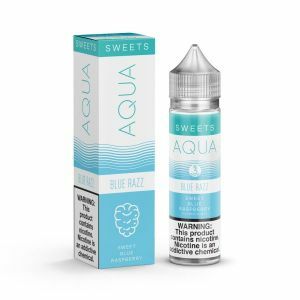 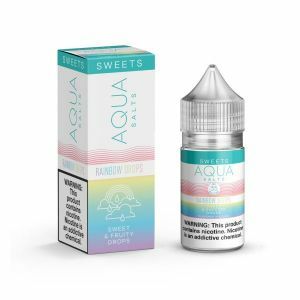 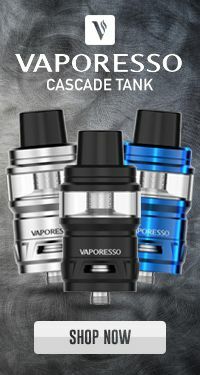 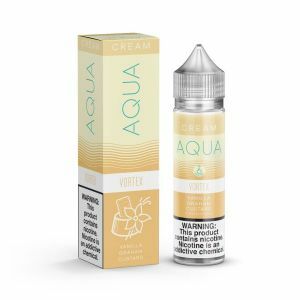 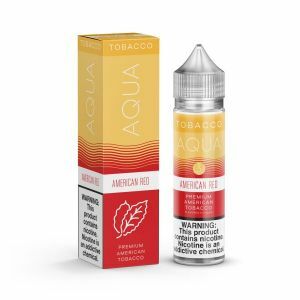 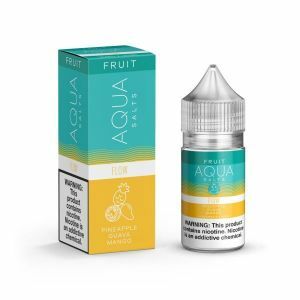 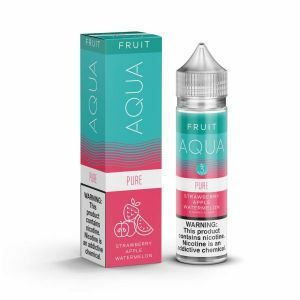 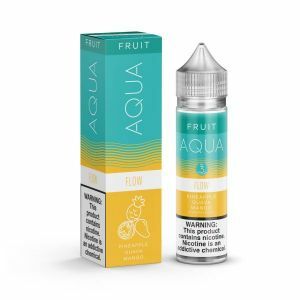 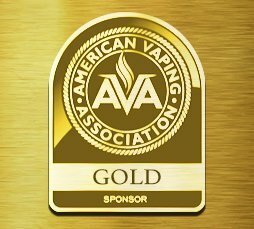 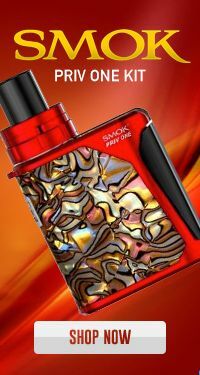 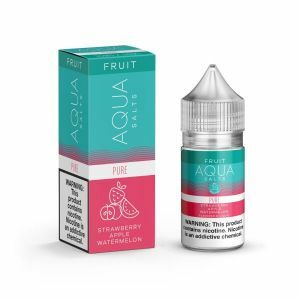 The Aqua line by Marina Vape is a revered series in the e-juice game, with its perfectly balanced sweet yet simultaneously refreshing flavor that is consistent throughout each blend. 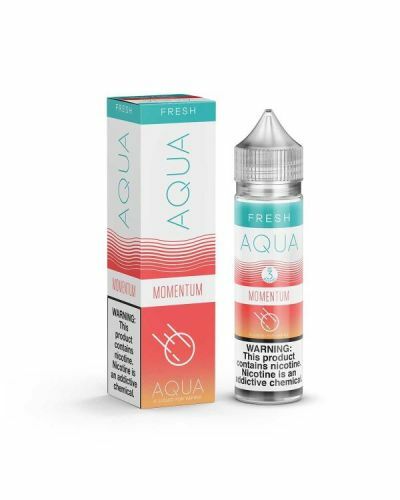 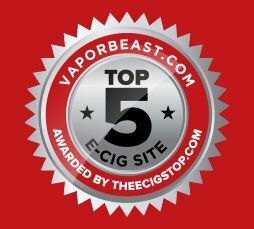 Aqua Momentum is a mouthful of sweet gooey chews bursting with mouthwatering tropical mango flavor!